Your data is your company’s most precious asset and it’s under attack every day. From hackers trying to break into your accounts to the risks posed by system failure. 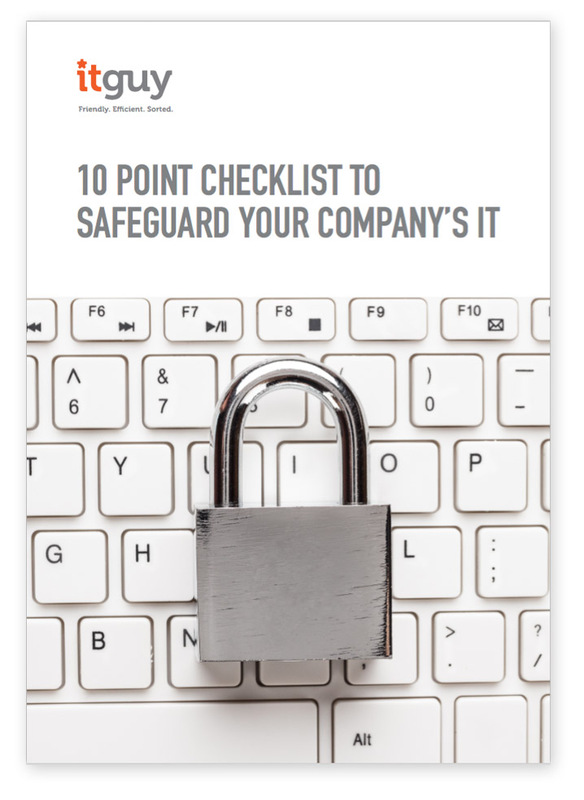 Download the 10 Point Checklist to Safeguard your Company’s IT free guide as part of our email update service. This service provides regular educational content and news updates regarding the IT industry as well as goods and services which we think you may be interested in.